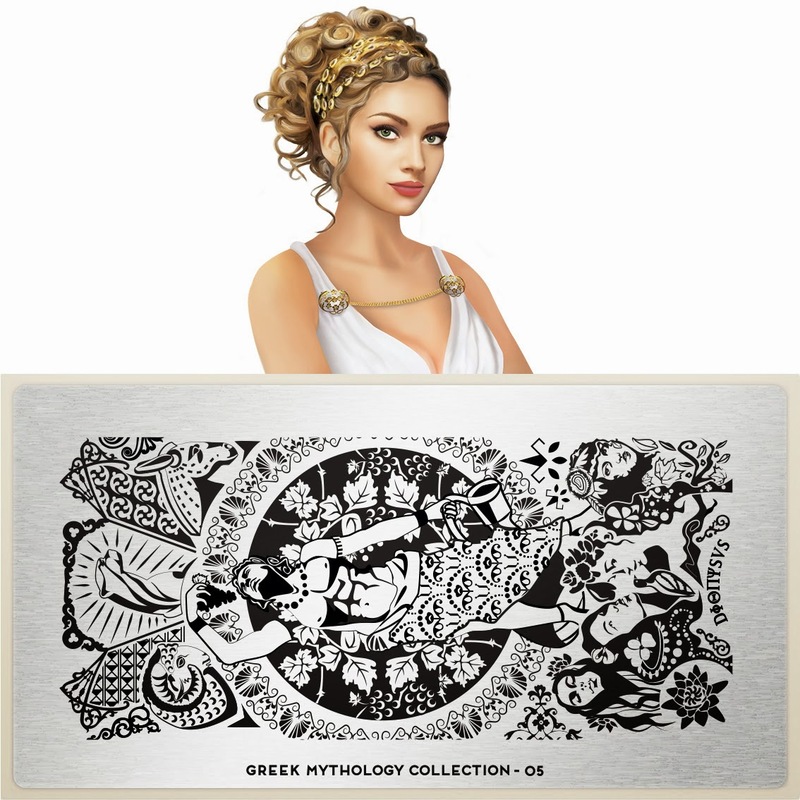 Lacquer Lockdown: Hot Off The Stamping Press: MoYou London Greek Mythology Collection! 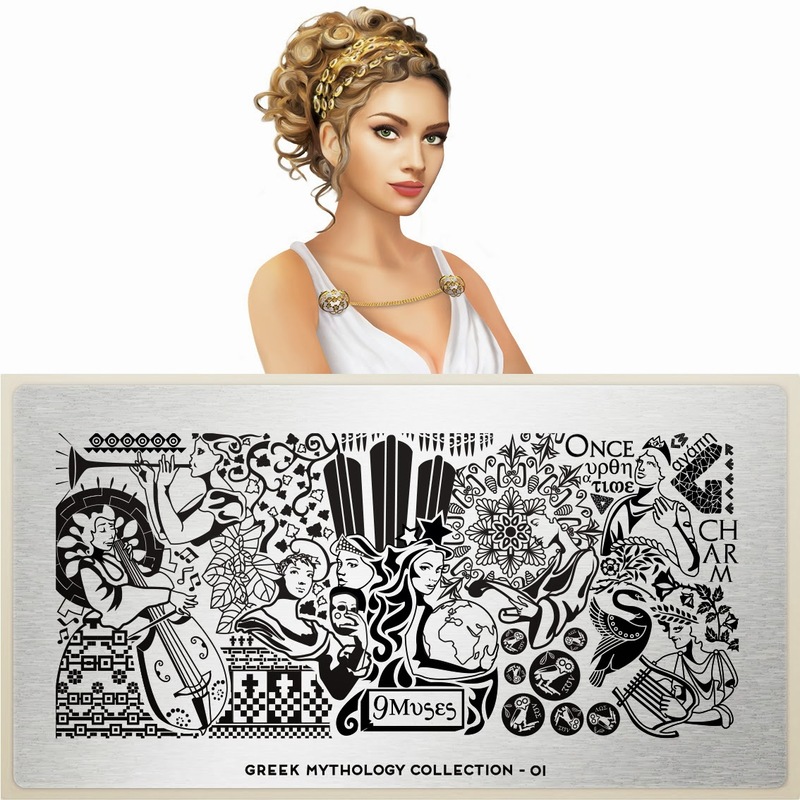 Hot Off The Stamping Press: MoYou London Greek Mythology Collection! Finally finally MoYou London has ended their abrupt radio silence after a series of mistakes and misteps with their last few collections which have been plagued by errors and miscommunications. For a long time I chose to maintain my own silence and watch to see how things would play out, and if in fact MoYou would return to making the plates and types of collections I love. And let me say this week they didn't disappoint. Instead I feel like the creators siddled up and whispered in my ear, "come back to my side lover." And I did, in a big salivating and pleased manner, assured for the moment that my clandestine love affair was rekindled. So some of you around here my know I love me some science after all I was a biochemistry major. 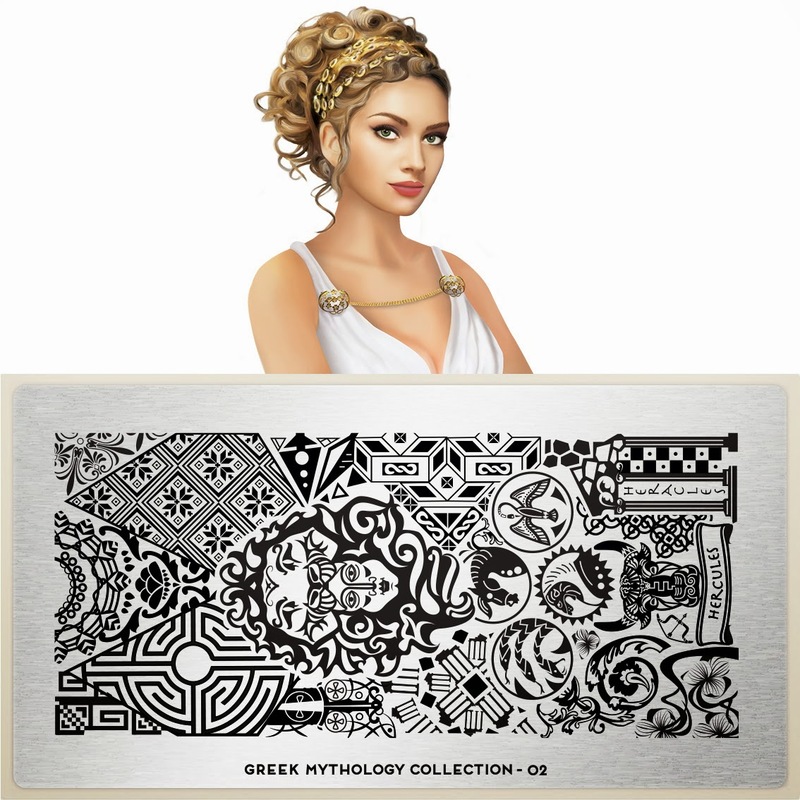 However, maybe you didn't know I love me some classical literature and ancient cultures after all I was also an anthropology major ;) Yes I am a lady of many passions and so this latest collection is so my cup of tea! The first plate is stunning! You can really see how the imagery is going to evolve from this one plate and the detail is exquisite! Another stunner and so many great looking images right here! So what do you ladies think? A return to excellence? 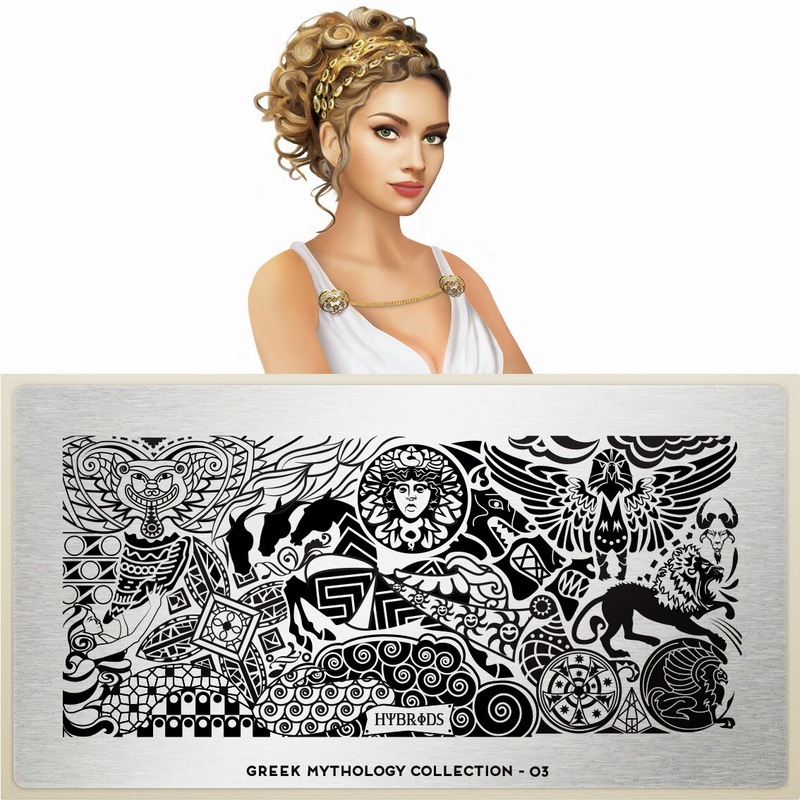 I'm praying like hell that the tales of Odysseus and the Siren and Jason and the Argonauts is coming! Ugh I know I'm such a geek, but come on this is so clutch! 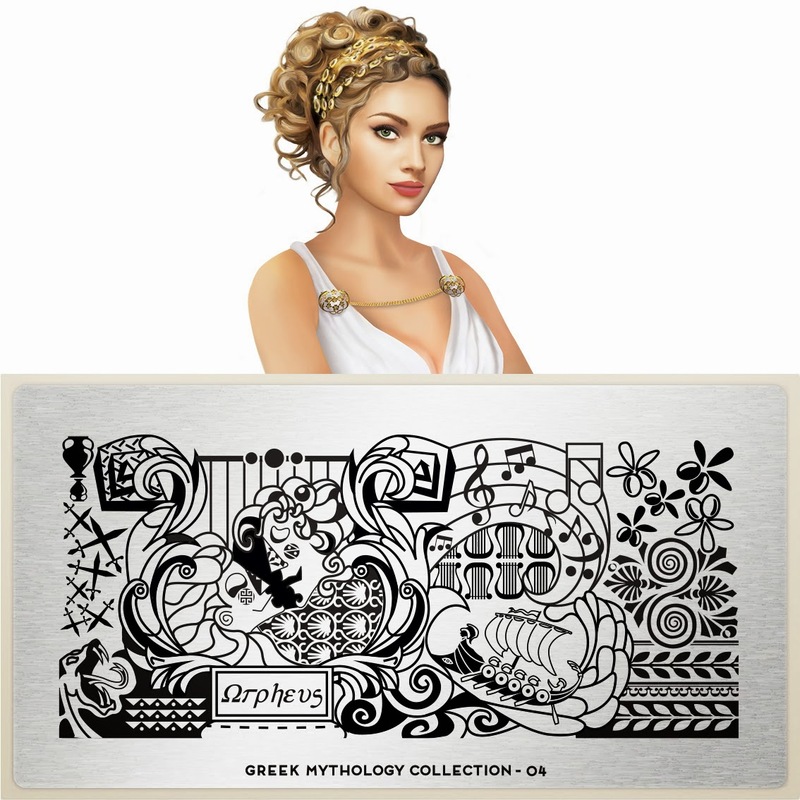 There are so many excellent Greek Myths out there Medusa, Cyclopes, the Erinnyes (Furies), and so much more! Ugh this collection is so much fatal joy for me! 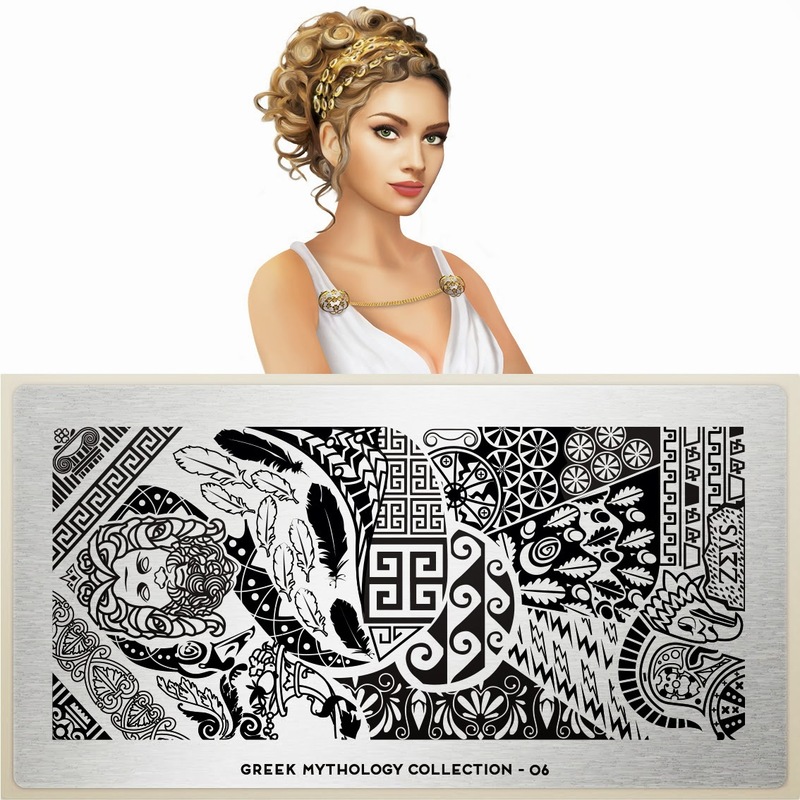 As usual these plates retail for 4.99 Euro and will launch for PRE SALE on Friday February 28th. You can get yours here. Thanks so much for reading and see you next post! Wow! This is the first MoYou set where I feel that I *need* the entire collection. I'm going to stop salivating now and place my order! Strong choices. I myself think 06 is an epic plate!